Huawei will soon be offering a new smartphone Huawei Nova 2 with dual camera in Europe. 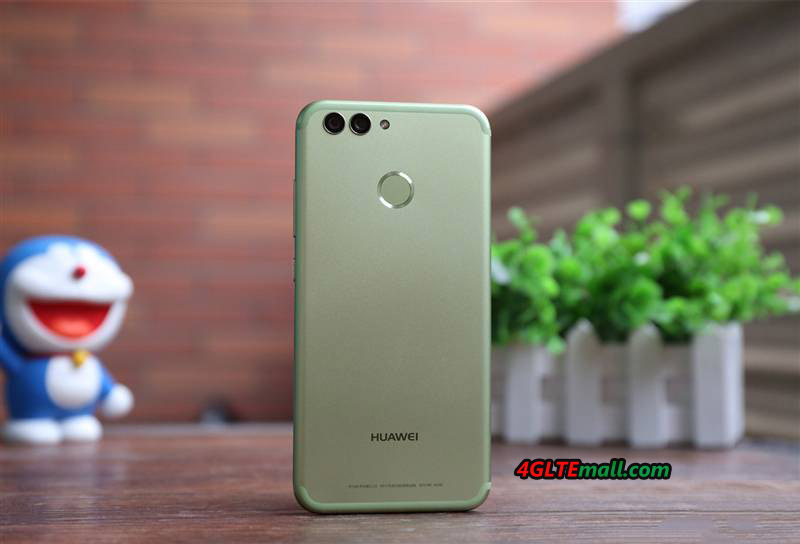 The successor of the Huawei Nova comes in three different colors and with dual-SIM function on the market, the internal memory is very generously rated 64 GB for a middle class smartphone. 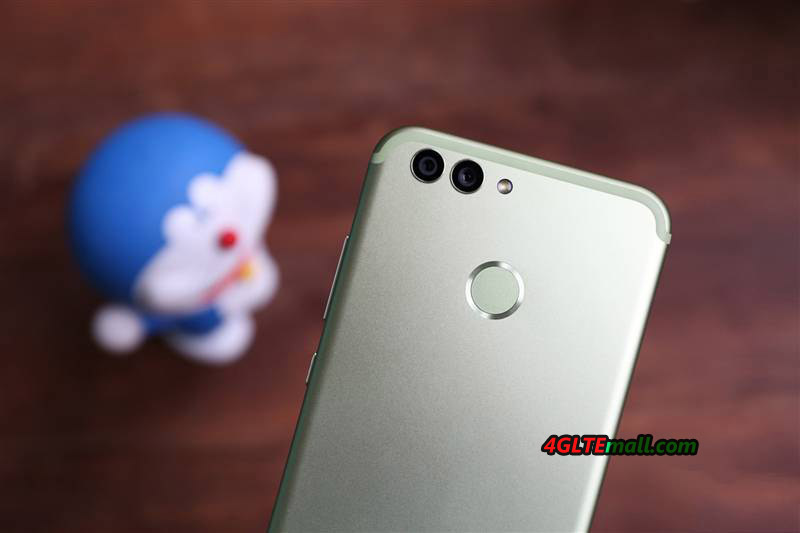 A highlight is also the front camera of the Huawei Nova 2, which has a resolution of 20 megapixels and is supposed to provide a very good picture quality. The Huawei Nova 2 looks quite similar to the predecessor, whose display is quite compact with 5 inches in the diagonal for today’s conditions. The resolution is 1920 x 1080 pixels (Full HD). As an operating system, Android is used in version 7.0 nougat, as the user interface is preinstalled with Huawei typical EMUI version 5.1. 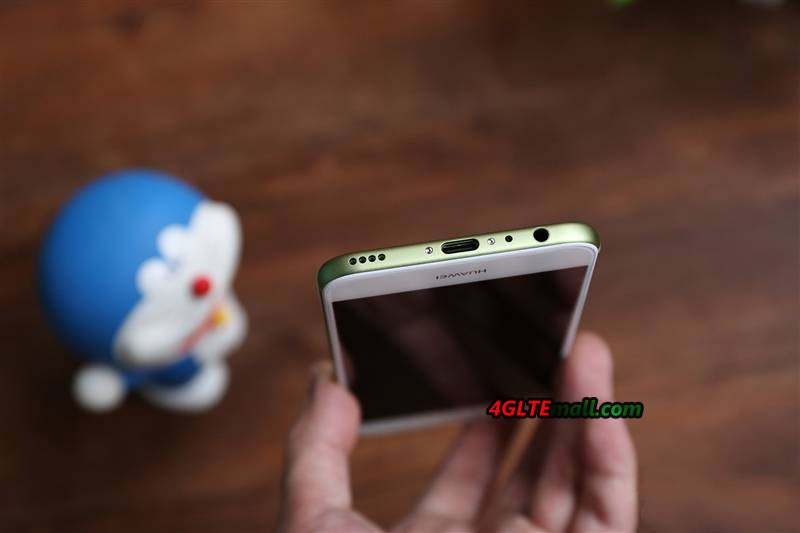 The battery of the Huawei Nova 2 is 2.950 mAh strong, with a body thickness of only 6.9 millimeters, which is quite remarkable. Also remarkable is the internal memory with 64 GB, which is also expandable via MicroSD memory card, unless one decides for a dual SIM usage. The nova 2 has a combination slot, ie you can use either two SIM cards or one SIM and one memory card. As a successor, a HiSilicon Kirin 659 chipset (Octa-Core) is used, the memory is 4 GB. On the back, the two camera lenses are visible – the predecessor came with a single sensor. The resolution is 12 megapixels, the aperture is f1.8. The front camera offers 20 megapixels even a higher resolution, the aperture is with f2.0 but slightly worse, ie there is less light on the sensor. For Selfies, the Huawei Nova 2 should be very suitable. The Huawei Nova 2 is now available in Asia market. Some online retailers offer the device at different prices. 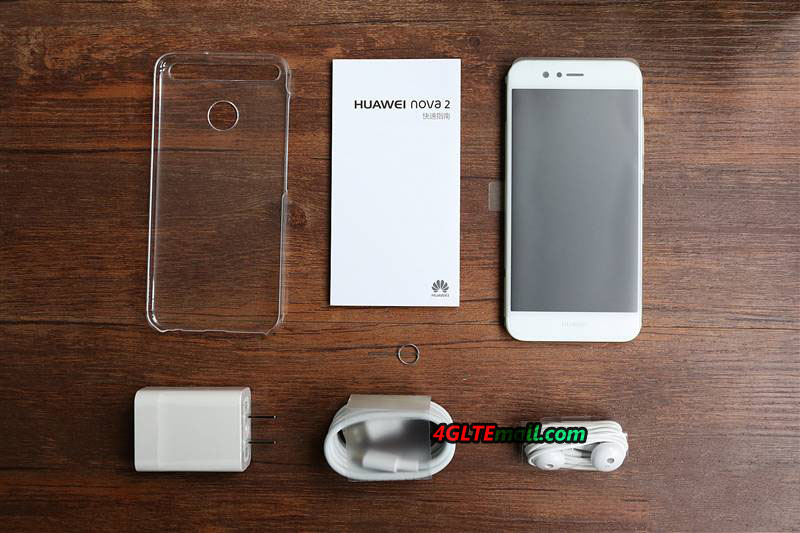 The Asia version Huawei Nova 2 can be used with the network provides in Europe. 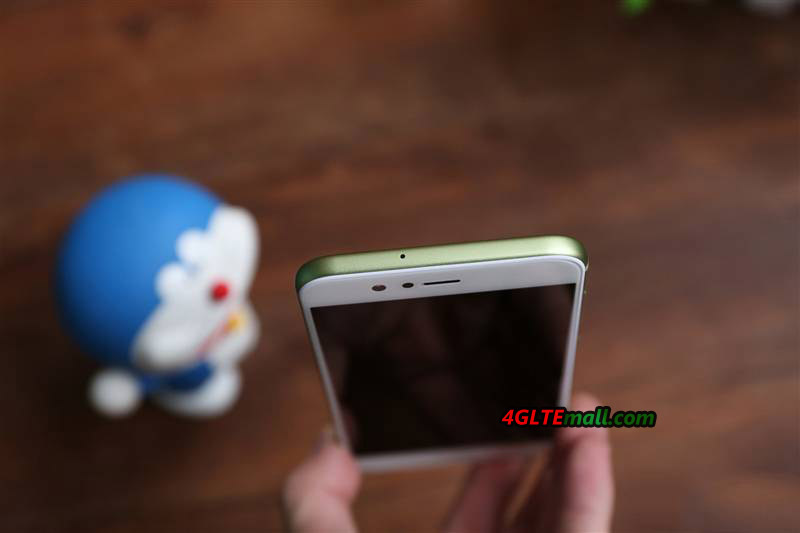 As we know, the Huawei Nova 2 in China market is not customized by any mobile operators, so the nova 2 could be used in other network providers’ SIM cards. With the dual-SIM option, you may have more options to do the use the sim card and memory card. There is of course customized model for Huawei Nova 2, so if you would buy the Huawei Nova 2, make sure you choose the pure version with any customization. Here now, the Huawei Nova 2 Plus is also available as the follower. With higher specifications and larger screen, Huawei Nova 2 Plus becomes a good competitor to Huawei Nova 2. 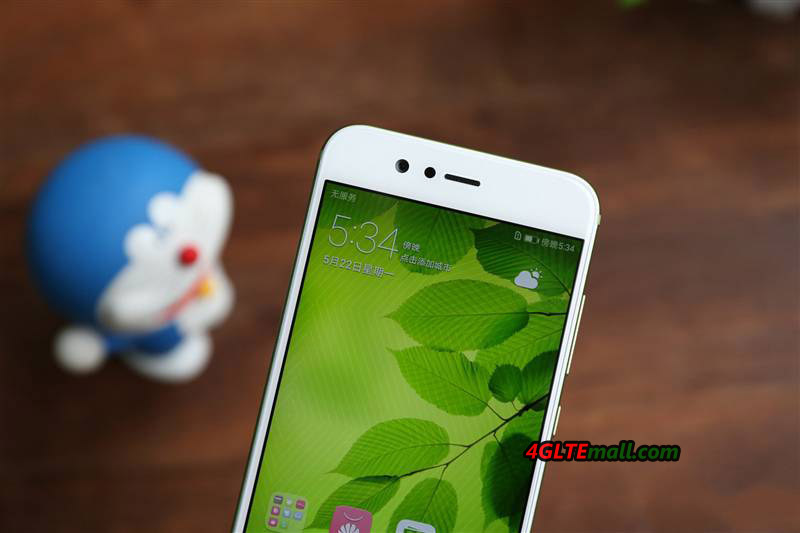 If you want to know more about Huawei Nova 2 and Nova 2 Plus, welcome to check www.4gltemall.com.